What Tools Do Handymen Need? You don’t need a long list of tools! To get my business off the ground I bought one of the 4-piece, 18 volt cordless tool sets. When combined with the small box of tools I already owned, I was in business! It was that easy. The tools you need will be dependent on the types of work you take on…. 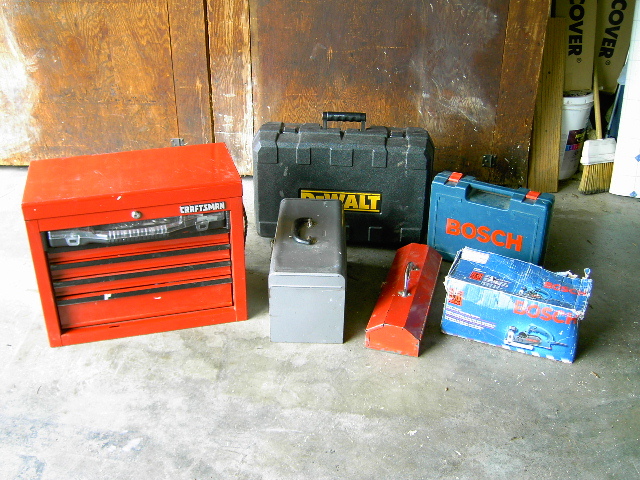 When Should I Rent Tools Instead of Buying Them? What Jobs Are Handymen Being Asked To Do? Should I Specialize in One Type of Work?